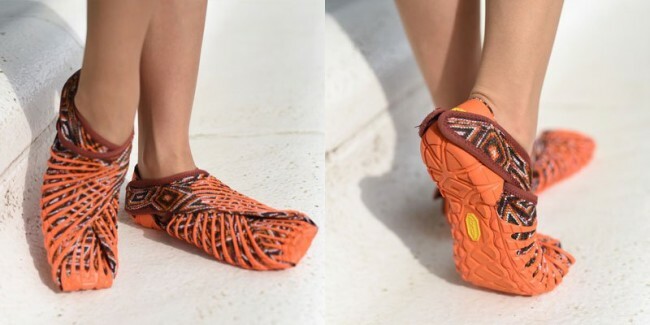 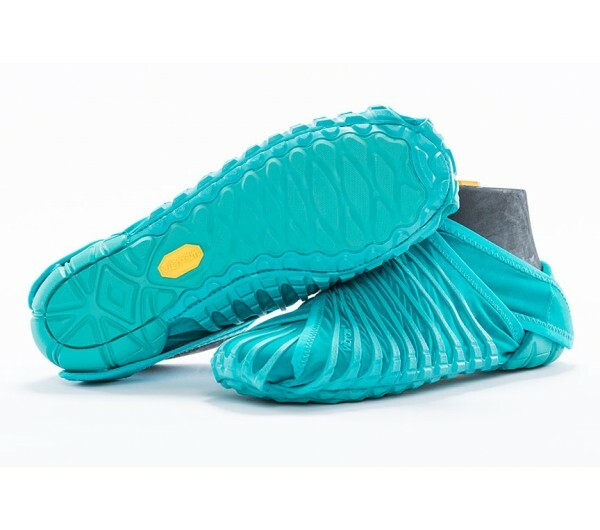 Designer Masaya Hashimoto of Vibram Italy has created a line of wrap-around shoes that were inspired by and named for furoshiki, the traditional Japanese art of wrapping cloth. 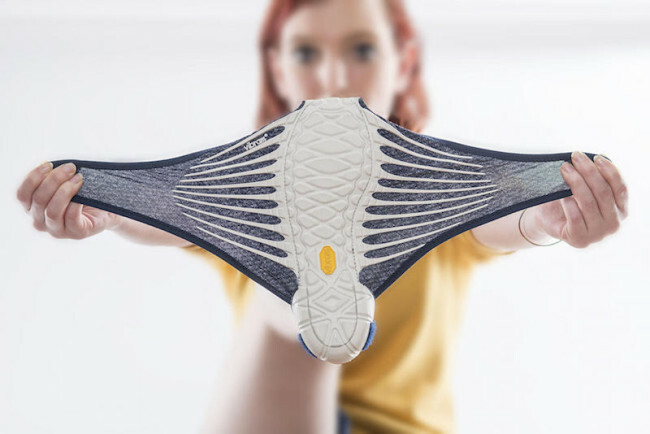 Wrapping cloth shoes, as well as a work of the first of footwear products for my career, was a chance to bring a new approach to connect the tradition to innovation. 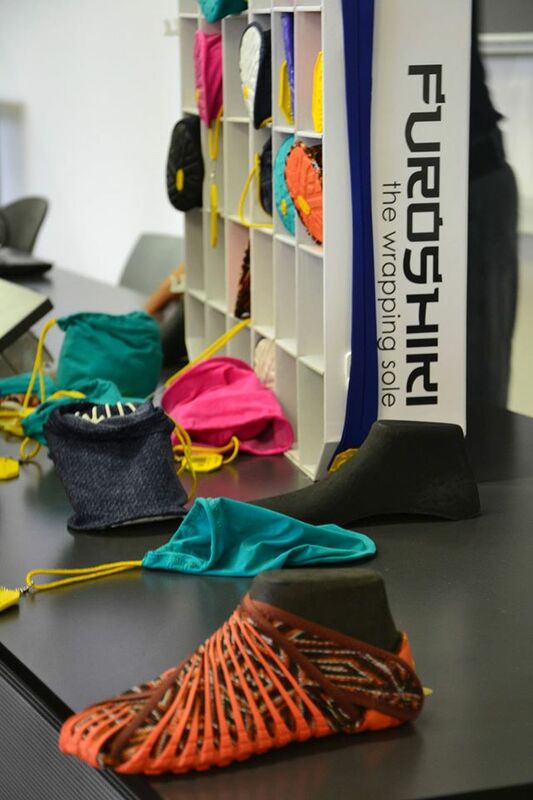 The Vibram world’s three centers (Italy, USA, China) staff with different cultural backgrounds around the have collaborated. 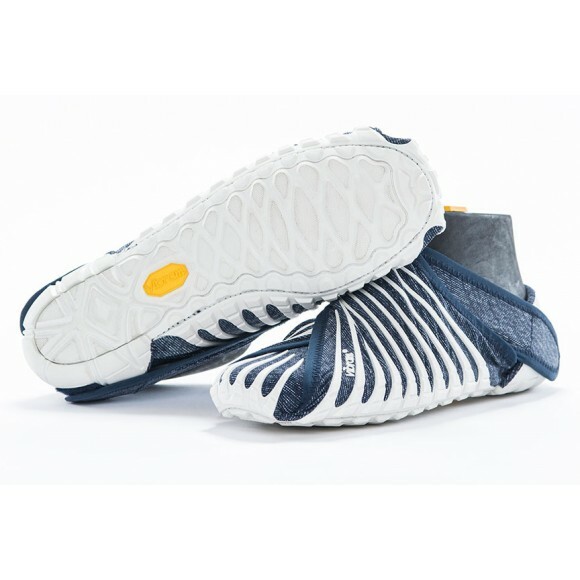 Product development further rooted in the history and traditions of each region of the world the future is I believe that widen the boundaries of innovation.